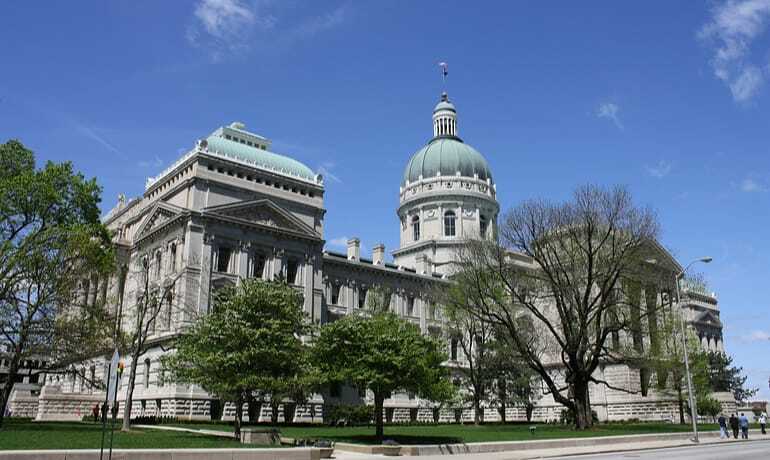 In this first episode, Tom Mellish and Steve Beebe, our chief lobbyist at the Indiana Statehouse, discuss the current legislative session. The Senate just kicked off the session on January 3 and the House on January 4. Tom and Steve review the work that's been happening around labor and pension, the P Mach hearings, and what will be coming up in the long session ahead. We look forward to bringing you these podcast episodes every Friday! Listen to "IRTA INDIANA EdCAST" on Spreaker.